The Waterberg Trust Challenge Ride 2016 is being organised to raise funds for Save the Waterberg Rhino along with associated community education projects, to help fight rhino poaching and teach local children about the conservation of these amazing animals at the Lapalala Wilderness School. Over 5,000 rhino have been killed by poachers in South Africa alone. The Waterberg is home to a signification concentration of rhino, second only to Kruger National Park. As a UK registered charity, we can claim Gift Aid on eligible donations, and organise transfer of funds to South Africa efficiently. 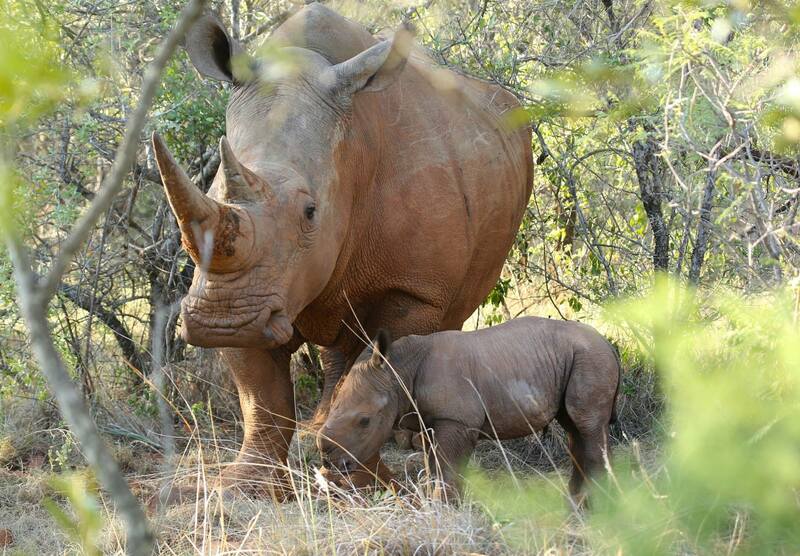 Add a note to specify ‘Save the Waterberg Rhino’ with your donation.